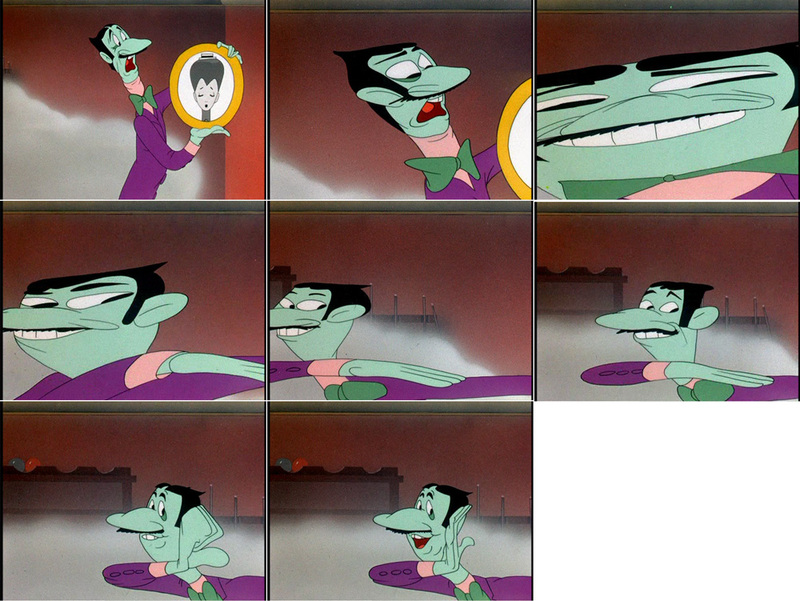 The Animation Smears, Multiples and Other Animation Gimmicks blog is simply amazing. For me personally I love to see what crazy things other animators get up to with smears and multiples and I find it really inspiring. I'd love to see more of this in 3D animation. Anyway, go check out the blog and geek out over pages and pages of animation goodness!